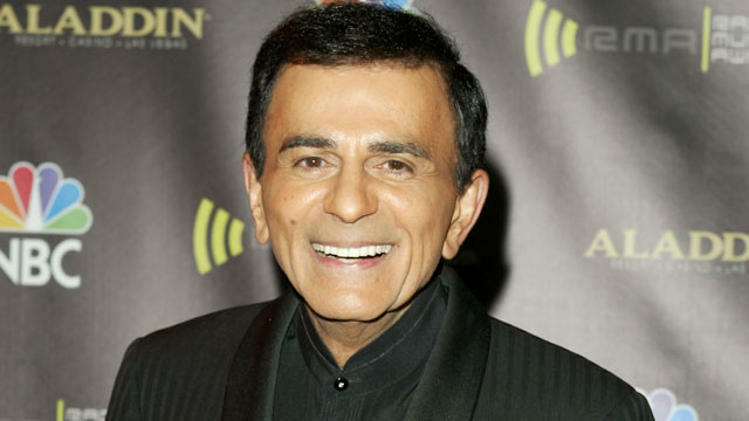 Home Tags Posts tagged with "casey kasem"
American Top 40’s DJ Casey Kasem has died at the age of 82, his daughter has announced. Casey Kasem became a household name in the US after launching the nationally-syndicated show in 1970. He also voiced cartoon character Shaggy in Scooby-Doo. Casey Kasem had suffered from Lewy body disease, a form of dementia, and had recently been at the centre of a bitter family court battle over his care. His death comes days after a judge allowed the star’s daughter Kerri to withhold food, liquid and medication from her father against the wishes of his wife of 34 years, Jean. A message posted on Twitter by Kerri Kasem said: “Early this Father’s Day morning, our dad Casey Kasem passed away surrounded by family and friends. “Even though we know he is in a better place and no longer suffering, we are heartbroken. He had numerous other roles in TV shows, animations and commercials over the years. The veteran presenter received a star on the Hollywood Walk of Fame in 1981 and was inducted into the National Radio Hall of Fame in 1992. 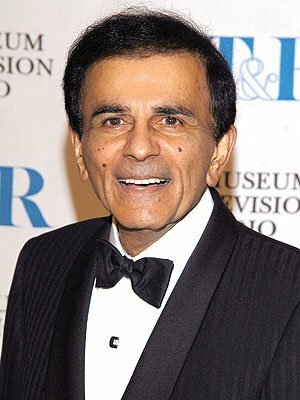 In 2003, Casey Kasem was honored with the Radio Icon award at The Radio Music Awards in Las Vegas. Last month, Jean Kasem moved her husband from a California nursing home to friends in Washington state, after courts in California awarded Kerri temporary conservatorship over her father’s care. Court documents showed that Casey Kasem’s daughters Kerri and Julie had accused Jean of “elder abuse” by isolating their father from his children.